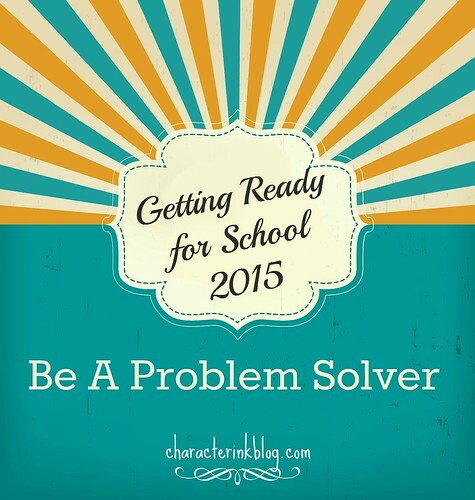 Getting Ready for School 2015: Become a Problem Solver! I hope your summer is going well so far! Summer is the perfect time to get ready for the next school year, so we are starting a series called Getting Ready for School 2015 in which we will run some oldies (the tried and true tips from thirty-plus years of homeschooling) as well as some fresh, new advice to make this school year great!